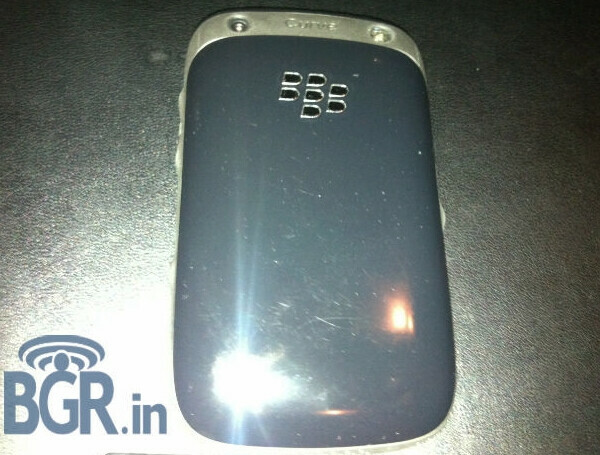 BGR India was able to get some hands on time with the unannounced BlackBerry Curve 9320. We first heard of this device in a roadmap for RIM that was leaked in January and now we have pictures of the entry-level device to stare at. The device is made of plastic and the battery will last all day even if used heavily, on a 2G network. According to BGR India, the quality of the plastic used is better than the plastic used on some high-end Samsung models. There is a BBM shortcut key on the left edge of the phone and the handset has BlackBerry 7.1 OS installed. 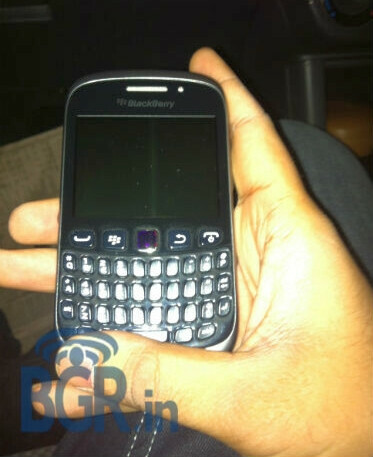 A source for BGR India says that the BlackBerry Curve 9320 comes with an FM radio although the site was unable to confirm that. 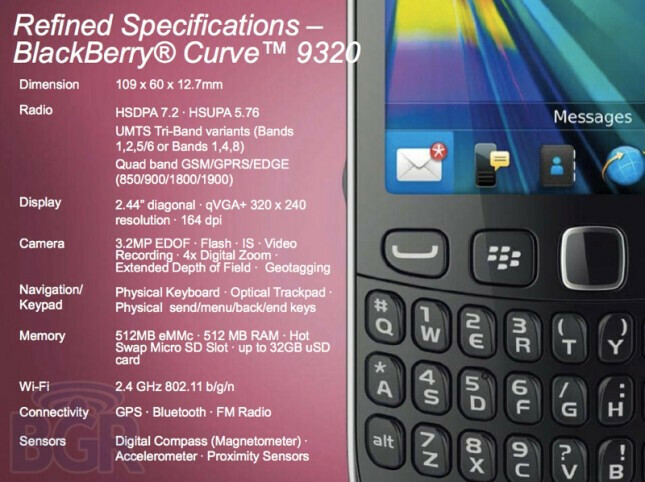 The BlackBerry Curve 9320 has a 2.44 inch screen with QVGA resolution (hey, we said it was an entry-level device) and a very low pixel density of 164ppi. 512MB of RAM is onboard and the microSD card allows for hot swapping with a maximum card size of 32GB. A 3.2 MP rear-facing camera is included. This is strictly a model for the first time smartphone buyer, but should do well in India once announced and launched. In that country, RIM holds a 15% share of the market and is third behind Nokia and Samsung. 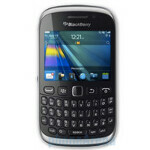 Low-end models like the BlackBerry Curve 9320 are very popular in India. Come to the US, to a prepaid carrier and i'll be happy. are they still making those?! Leave those old model alone. we need BB10.